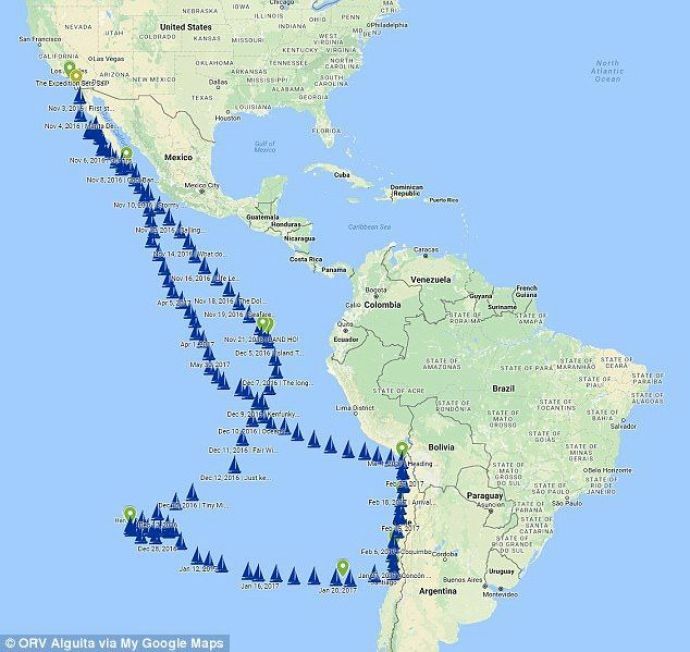 The research expedition led by Captain Charles Moore and his team uncovered a large amount of plastic off the coasts of Chile and Easter Island. 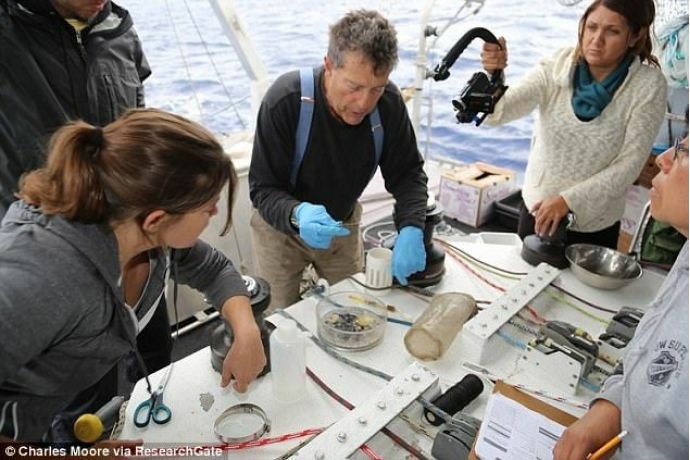 A research expedition led by Captain Charles Moore and his team of volunteers, uncovered a large amount of plastic in a remote area off the coasts of Chile and Easter Island while sailing aboard the ORV Alguita. This newly discovered southern patch could be as big as a million square kilometers, or about 1.5 times the size of Texas. 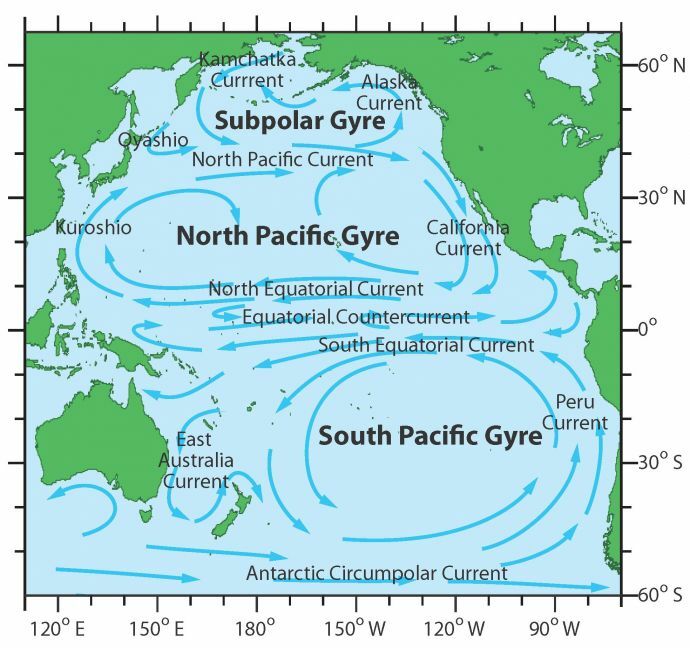 Garbage patches are regions with high concentrations of marine debris, according to the NOAA. They are formed as a result of rotating ocean currents called gyres. According to Moore, the patchy nature of plastic in the ocean could be one of the reasons behind the increase in the ocean debris. This is why a research expedition over multiple months was necessary to determine the extent of the pollution. This newly discovered garbage patch is mostly comprised of tiny plastic particles as opposed to plastic bags or six-pack plastic can holders floating in the ocean. But the problem with these tiny pieces of plastic is that they're very hard to clean up, and should be prevented from entering the ocean altogether. 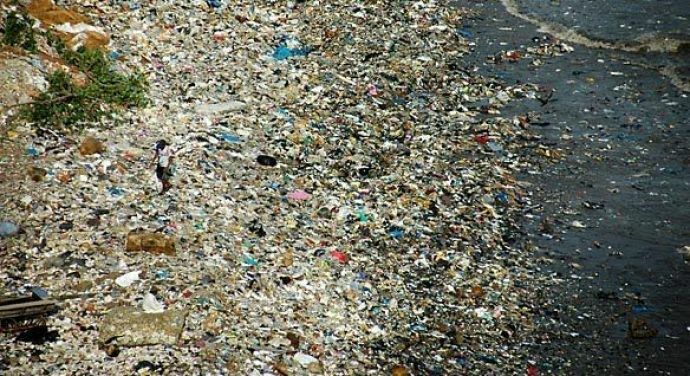 Earlier in 1980s, a similar patch called the Great Pacific Garbage Patch was discovered between Hawaii and California in the North Pacific region. 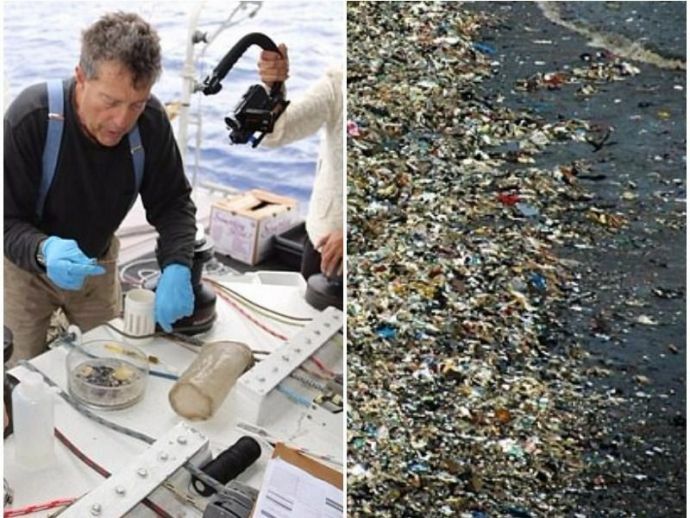 In an interview with Research Gate, Moore said, "We discovered tremendous quantities of plastic, my initial impression is that our samples compared to what we were seeing in the North Pacific in 2007, so it’s about ten years behind."